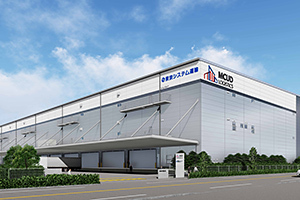 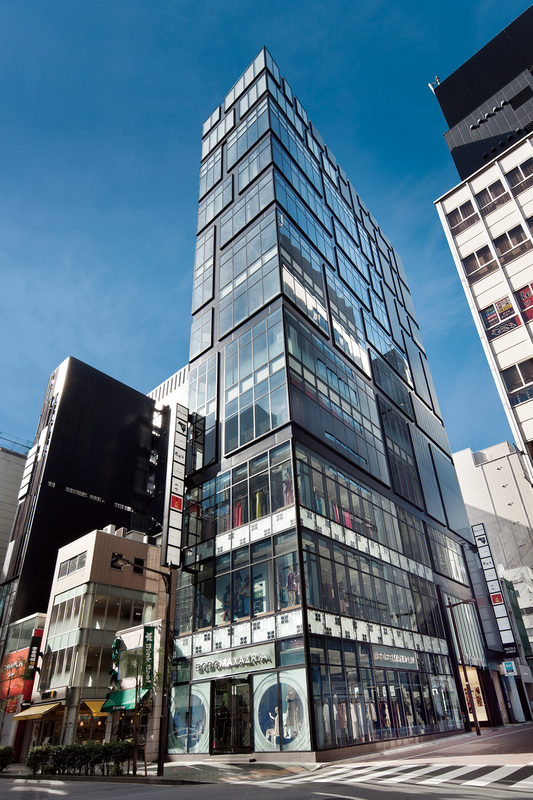 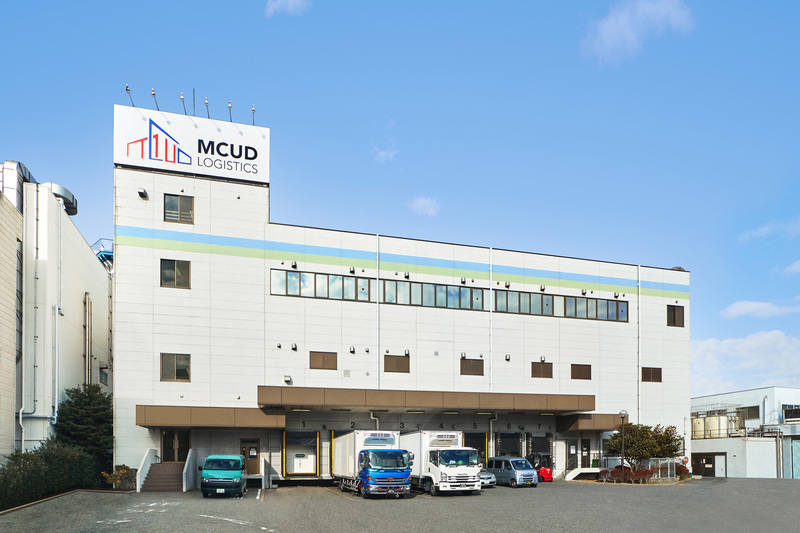 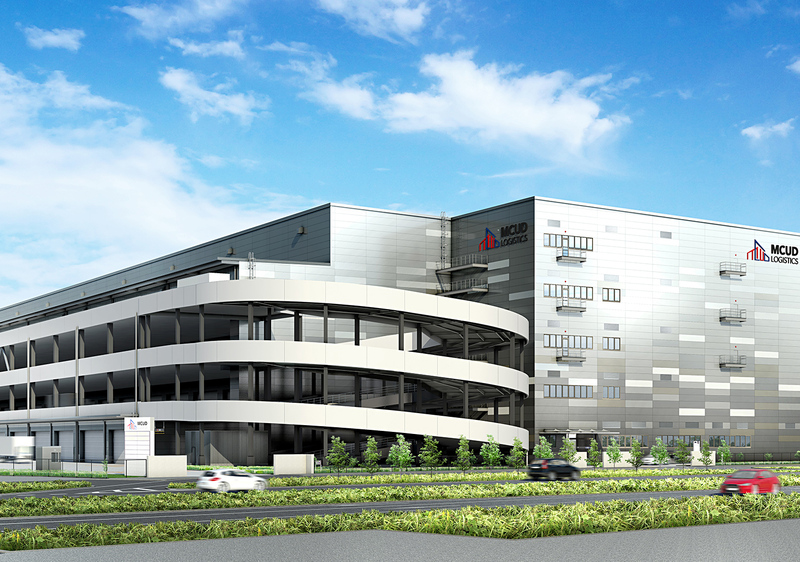 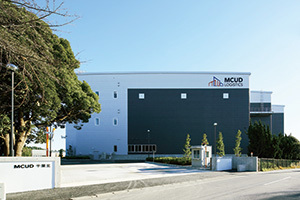 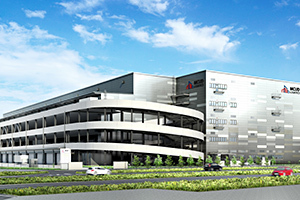 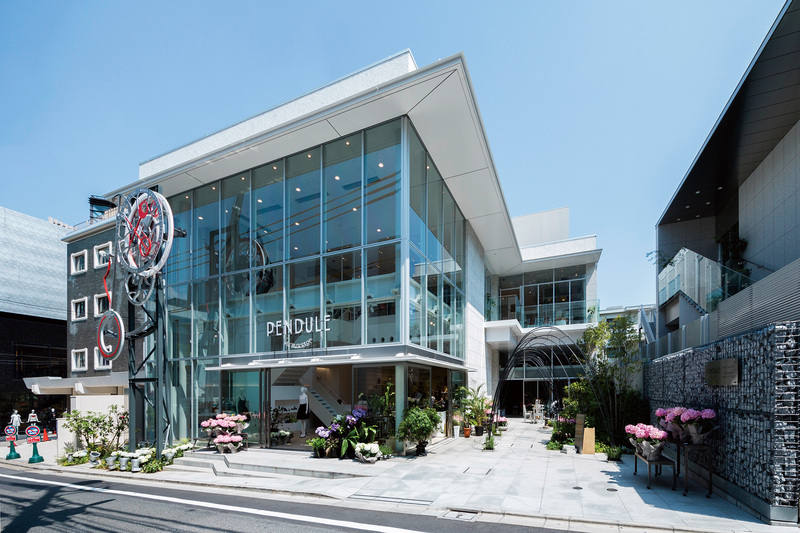 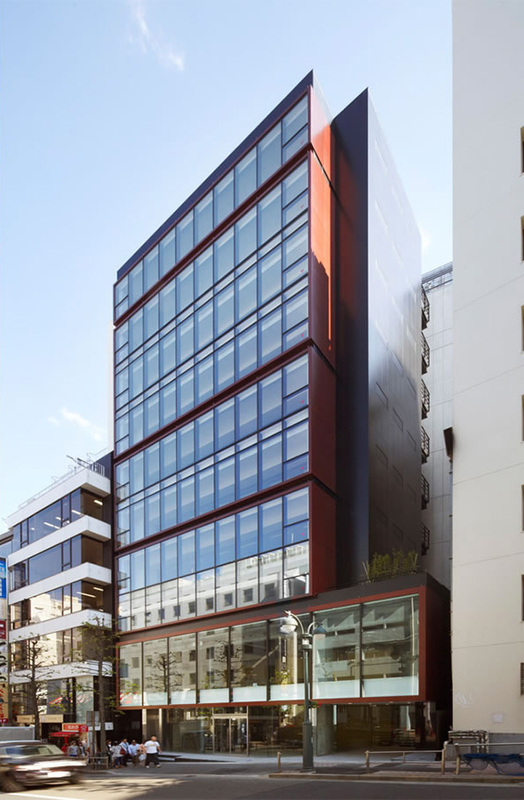 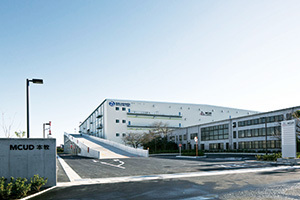 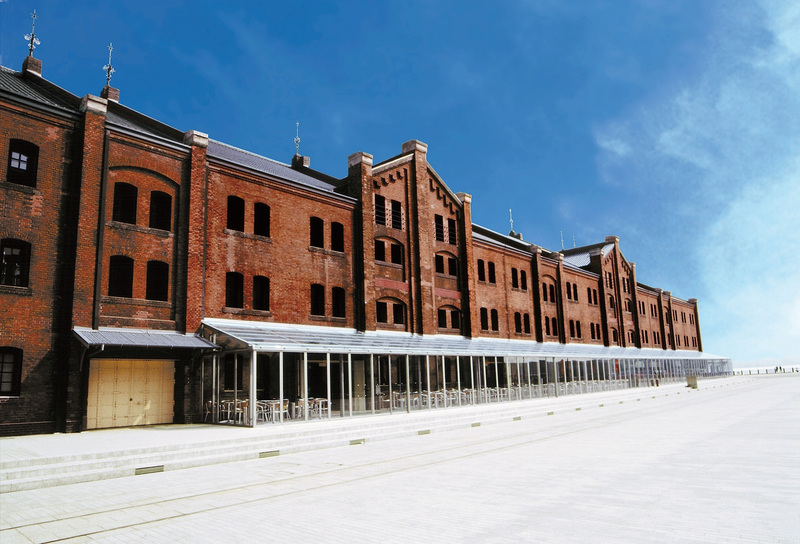 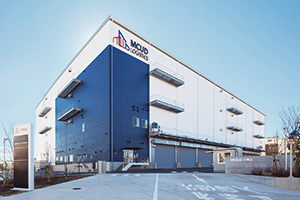 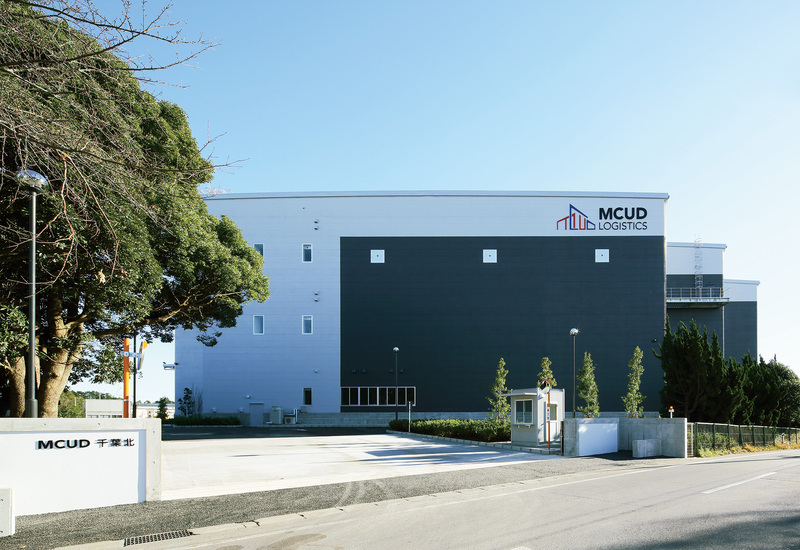 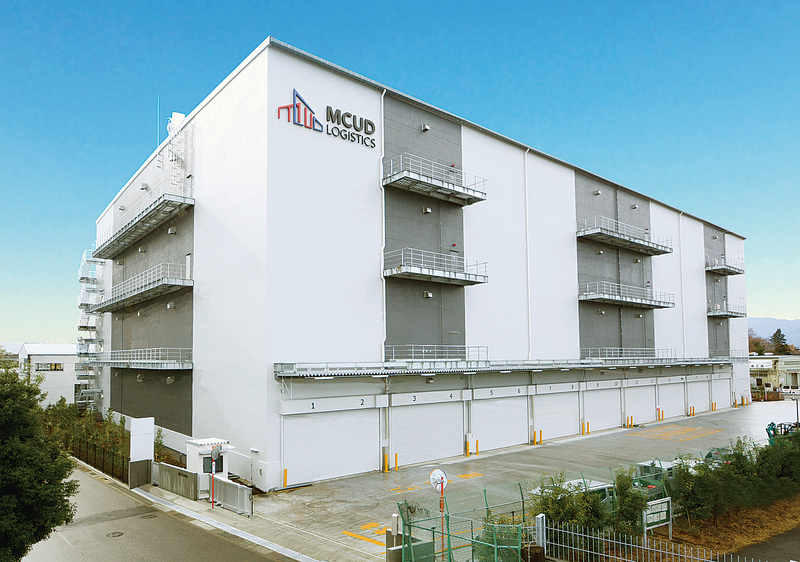 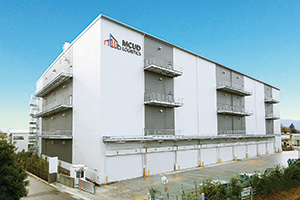 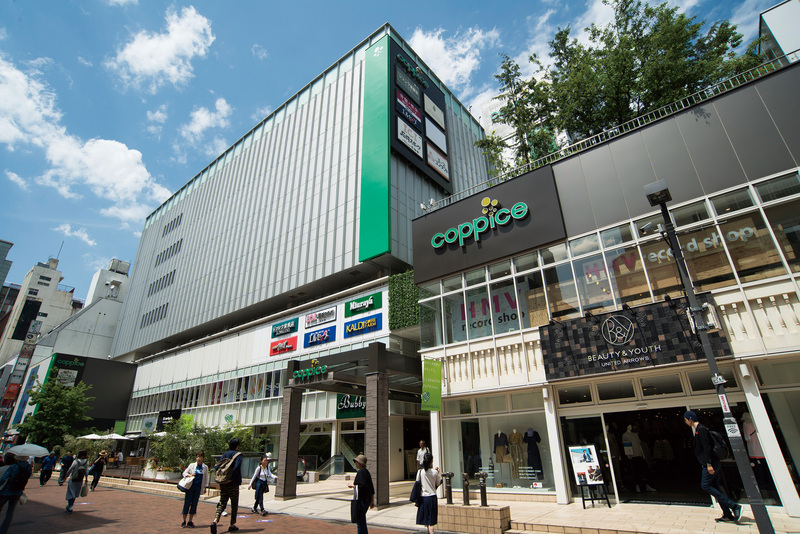 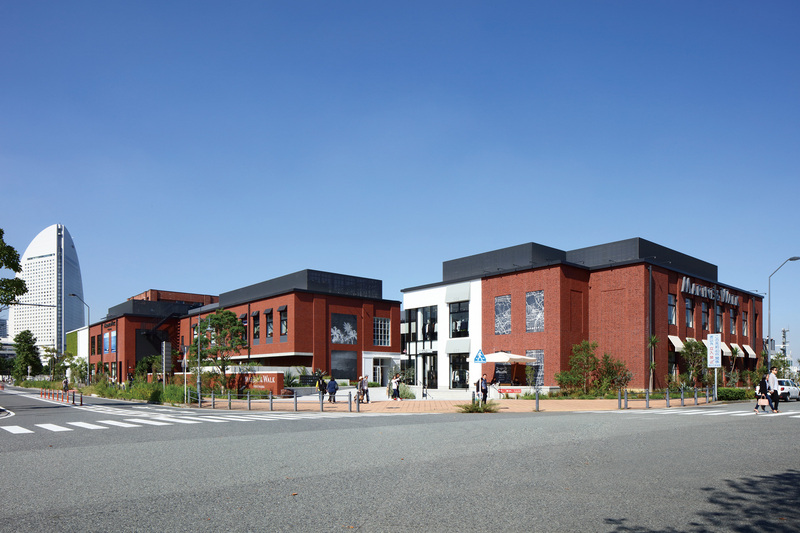 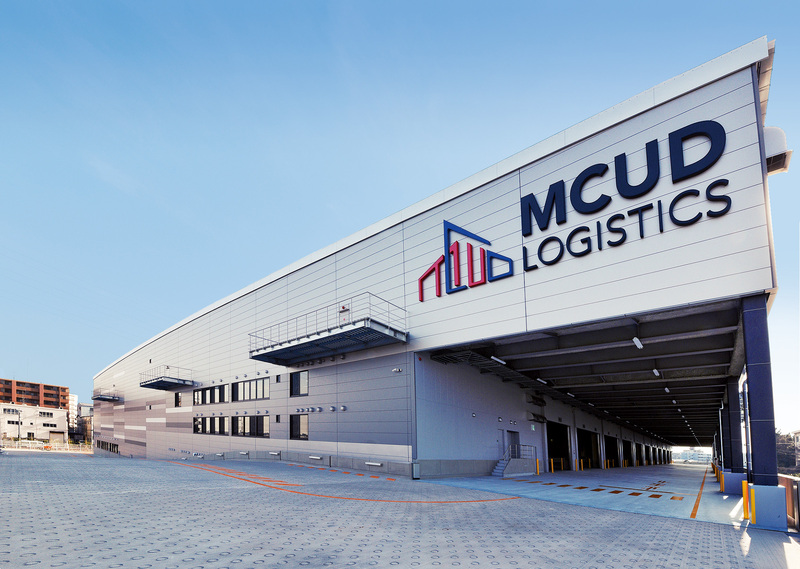 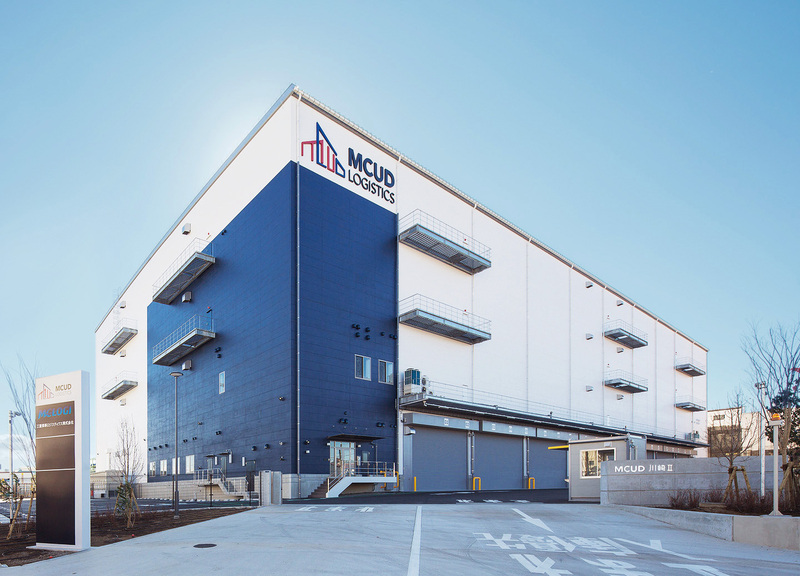 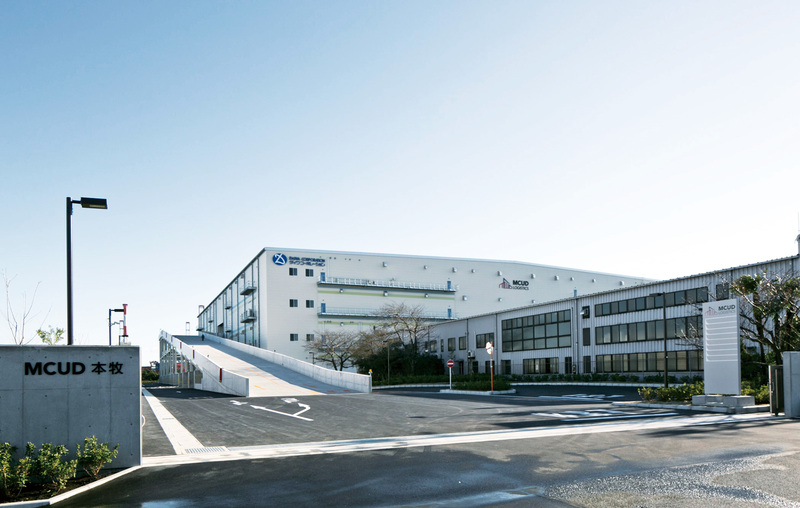 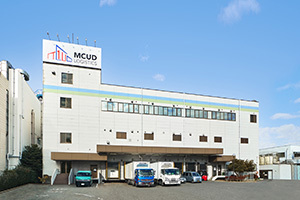 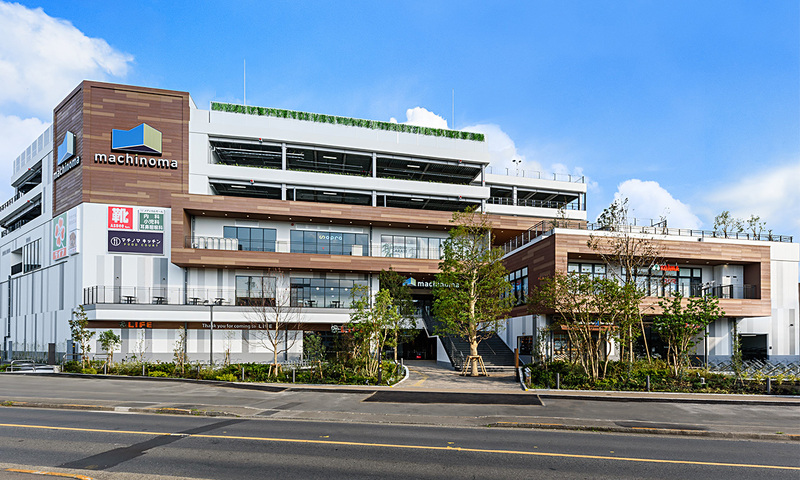 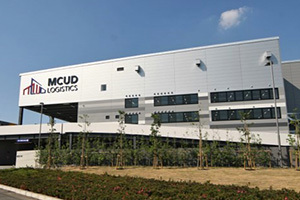 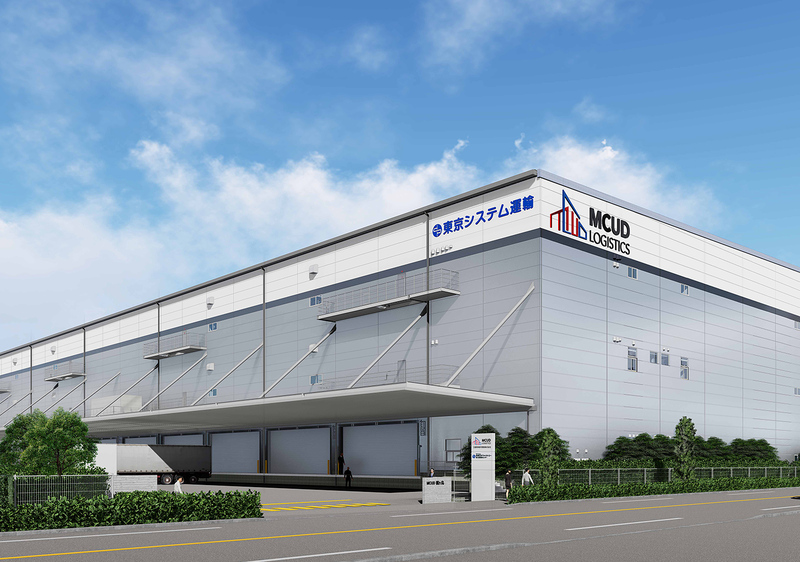 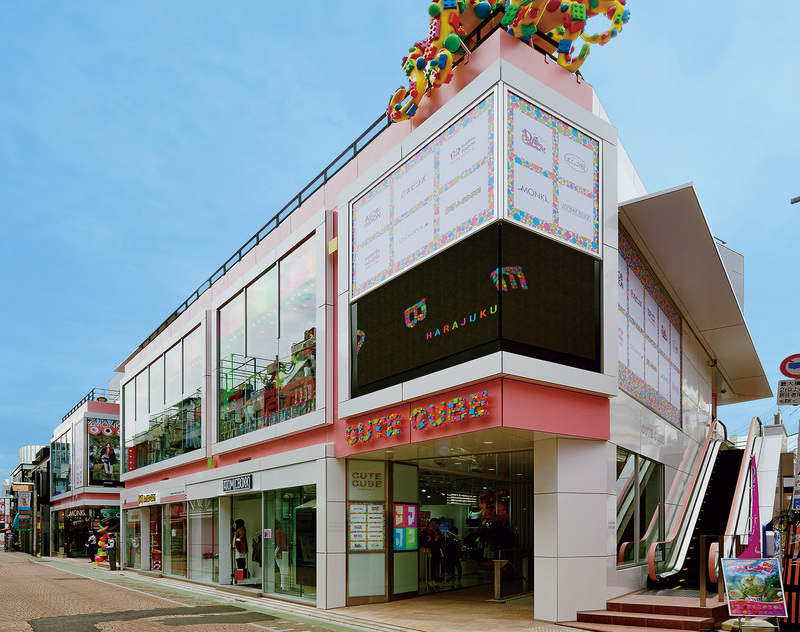 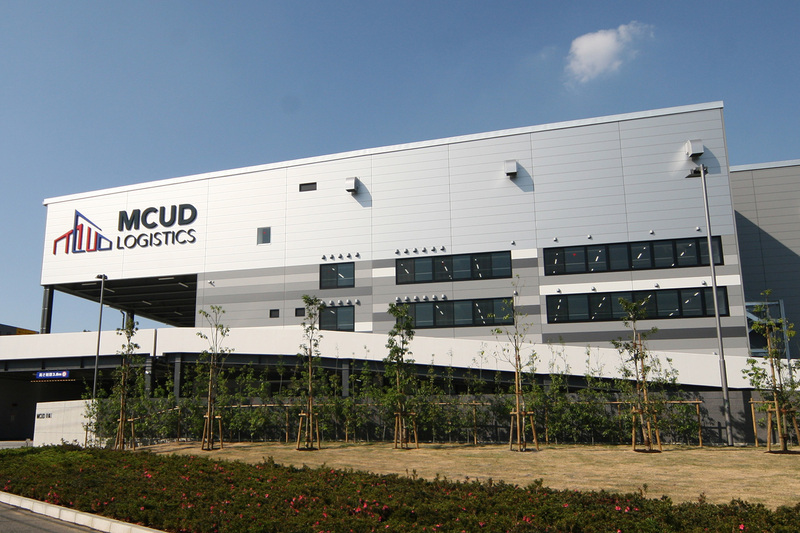 We will develop the logistics facility brand, “MCUD” series, based on the needs of tenant and investors by leveraging the information network and knowledge of the Mitsubishi Corporation Group. 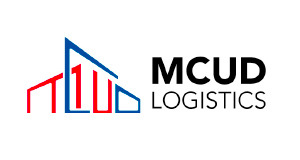 The brand symbol shown in the two colors of blue and red is based on the concept of the veins and arteries that deliver life-giving blood to every part of the human body. 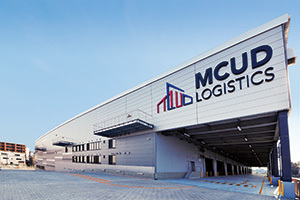 The logo expresses the essential role played by logistics companies as infrastructure businesses that deliver value to society.